The world is becoming digital and companies all around the world are trying to minimize the paperwork by making everything digital. If you are a company that does not intend on becoming digital, then you are in trouble. Imagine sitting back at the office and signing a huge stack of papers like contracts, tax forms, reimbursement sheets and what not. That does not sound too good does it? The simple solution; electronic signatures or eSignatures. The pain of waiting and signing important documents and then passing on these documents to other people in the long approval chain often hinders workflow. 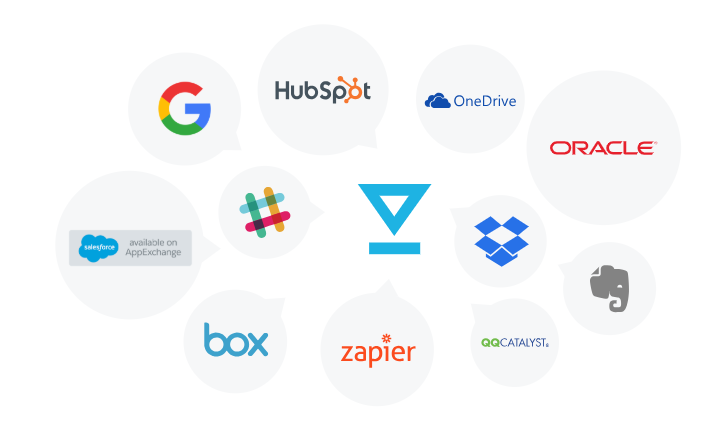 With HelloSign you can automate signature requests, use templates, integrate apps like Google Drive, Dropbox for file management and a lot more. Your company won’t have to spend on paper and other paper utilities like printer, photocopiers etc. Not only will this save money but is very environment friendly. You can use the money saved to invest in profitable areas. Here is a little inside information, companies that have moved towards eSignatures increase their revenue by about 8% the very first year! Your customers will thank you for it too. They won’t have to sign tons of paper work and will be pleased with the smooth workflow. After all a happy customer makes a happy company right? The signature process will be smooth, simple and extremely orderly. A huge amount of time is spent on getting manual signatures all the time. 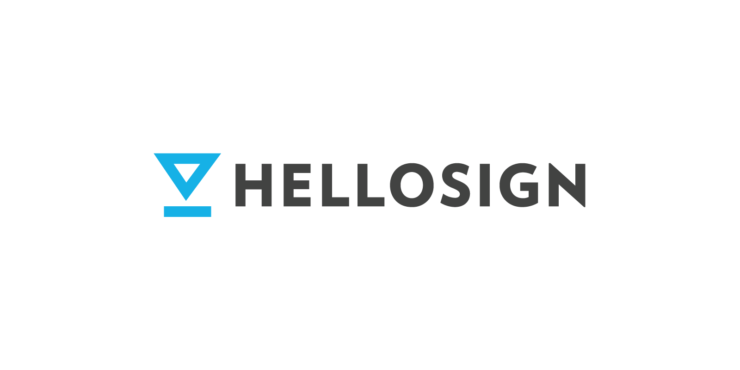 Just think about the time each department will save with HelloSign. This will not only increase efficiency but also provides you with the opportunity to invest your time in places that will help your company succeed. Now the first thing that causes a resistance to a healthy change is fear that the transition would be hard. Well, you don’t have to worry about that because HelloSign was voted number 1 for being easy to implement by G2 Crowd two years in a row! It is extremely user friendly and employees will have no problem in accepting this amazing platform. All you have to do is create or upload a document, fill the necessary fields and assign people the whose signatures are required. After this the relevant authorities can sign from anywhere, anytime and on any device! You don’t have to worry about the security of this platform either. 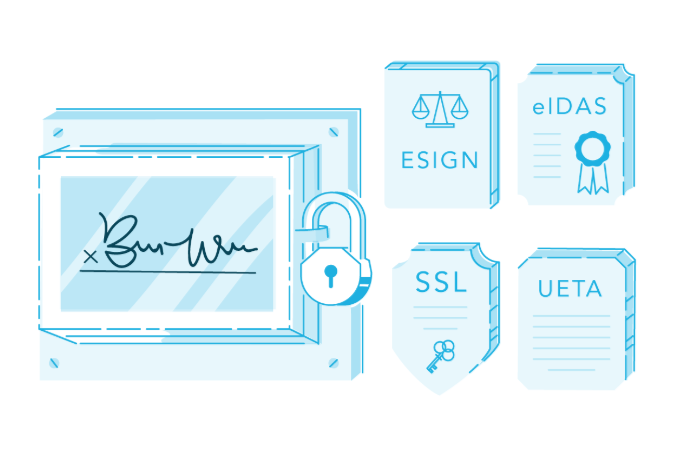 It is compliant with eSignature laws and hence makes these signatures legally binding, secure and completely encrypted.